Festival darlings can be a mixed bunch. Although festivals often give a platform for more niche and auteur films, the swinging attitude of booze and schmoozing with the stars can see lacklustre films heaped with accolades they do not deserve. 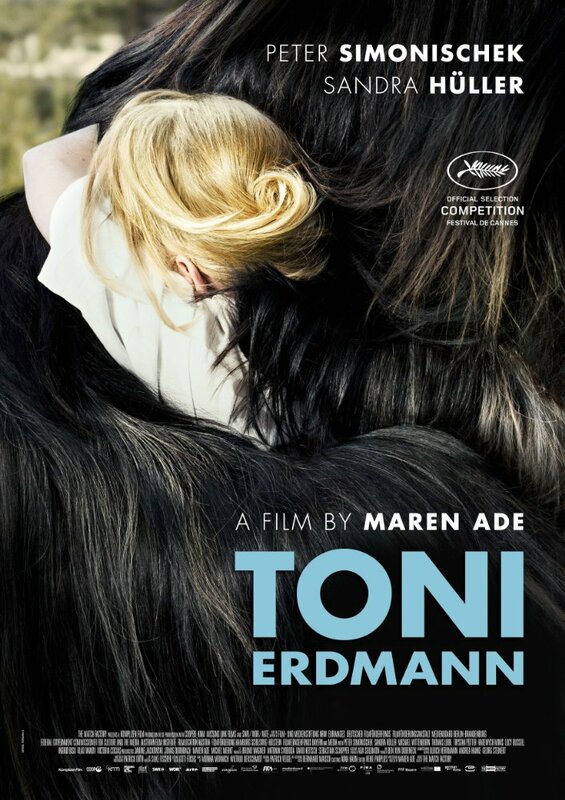 I approached Toni Erdmann with a degree of caution as it was a big winner at Cannes (the king of befuddled and slightly-more-than-tipsy film festivals) and am pleased to announce that the prizes and praise lavished upon it are well deserved. The protagonists of the film are father and daughter Winfried and Ines Conradi. Winfried is a habitual prankster, forever playing goofy tricks on people with fake personas and silly props. 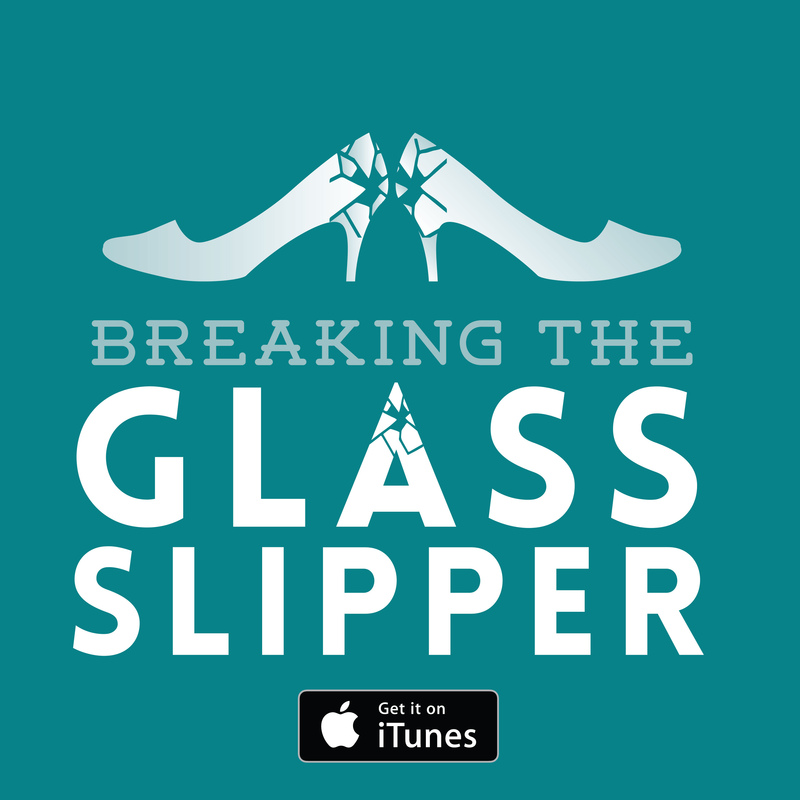 His daughter Ines is adrift in the cold and high-pressure environment of corporate consulting. Determined to reconnect with his estranged daughter, Winfried goes to see her in Bucharest and is concerned with how austere and unhappy this life is making her. 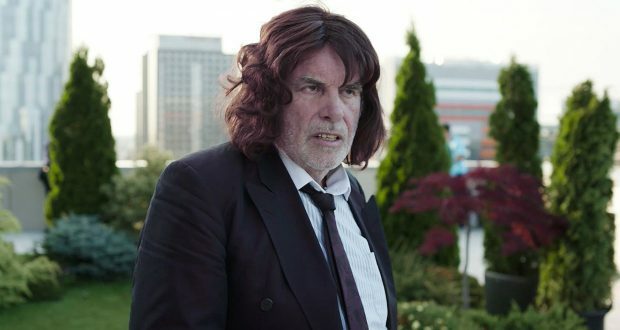 He does what any reasonable father would do: he assumes the ridiculous role of hideous life coach Toni Erdmann and inveigles his way into her work-life in an effort to haze and prank her colleagues. Perfectly sensible. I knew sparingly little of the plot before going in and this is to the film’s benefit. Having said that, even the basic premise will give you little indication of where Toni Erdmann is going or the scenarios it is able to create. It is always a pleasure to break from the tired formats of stories we are used to and this film was a constant surprise. The film begins in a completely different mode from where it ends up and yet I don’t think I could tell you where that change occurred. There is a substantial and slightly dour lead-in to the main action before Winfried even hatches upon his scheme and I wondered if the film would rescue itself from this depressive tone. I should have had faith. The contrast between the loathsome and banal existence Ines has settled into and the bizarre possibilities that Winfried/Toni opens up is immense. The aggressively dead-eyed world of receptions, board meetings and vacuous clubs for down-time is meant to be as hatefully unfulfilling as writer-director Maren Ade depicts. It’s not easy to watch and so it should be. It provides all the more punch when Toni drops in. You might be forgiven in this preamble for thinking this film would be short on laughs. The absurdity reached such a point that I was splitting my sides. The comical and emotional pinnacles achieved by the film’s close are masterful. The principals Peter Simonischek and Sandra Hüller sell an escalating curve of extreme behaviour in a way that is utterly convincing. How Maren Ade managed to construct this outlandish and brilliant work, I do not know. It’s a sorry case that our culture often prizes drama over comedy. The latter is seen to possess greater emotional and cultural importance because it involves people crying and a perceived inhibition to tackle difficult subject matter. I disagree. When a comedy is able to squarely grasp complex and important issues, it can be all the more fulfilling and important. Toni Erdmann was raucously funny and better yet it was important. It’s about life and purpose and family. And if nothing else, it’s about the importance of having a sense of humour. Verdict: Toni Erdmann was a genuine surprise and wonderful piece of cinema. Dawn of the Planet of the Apes: If we go to war, we could lose all we’ve built. The Copper Promise: Finding humour in dark times Elle: It’s twisted Victoria: One girl. One city. One night. One take.